Rainbow Mika, often just called R.Mika is a playable Street Fighter character and debuted in Street Fighter Alpha 3 (1998). 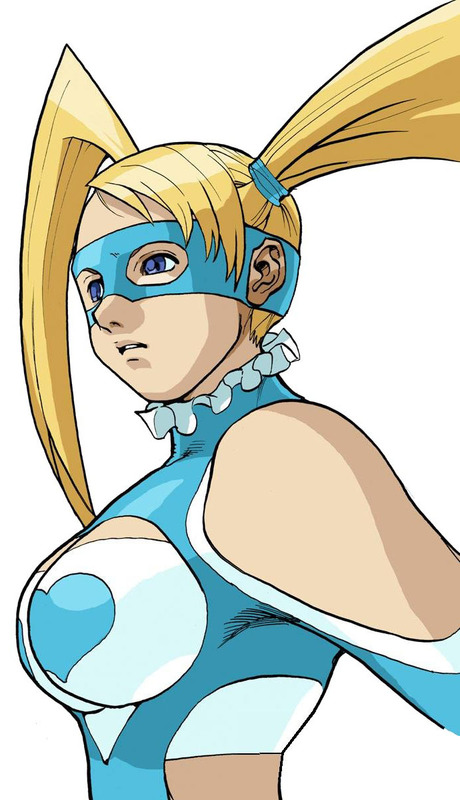 She was not seen in playable form for over 17 years when Capcom revealed her as one of the returning characters for Street Fighter V (2016) where she is more a grappler type character like before and gets the help of her tag team partner Yamato Nadeshiko in a couple of her new moves. 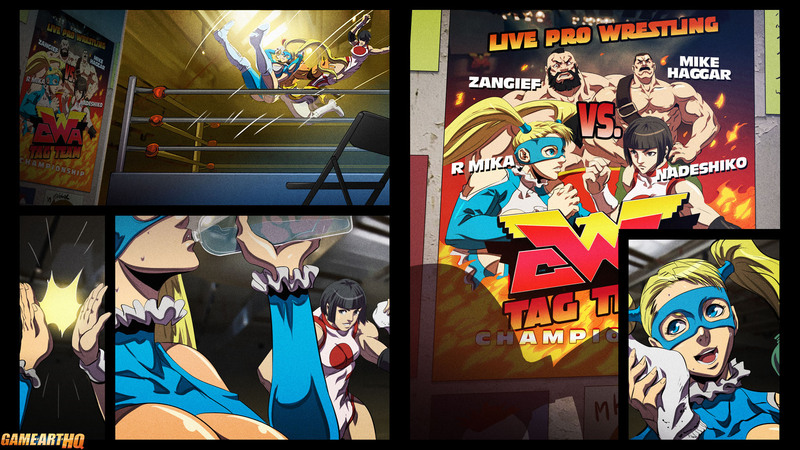 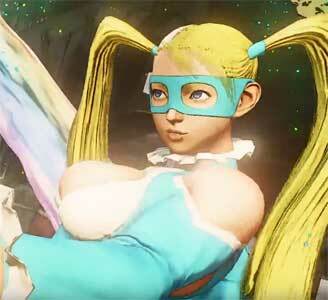 R.Mika uses mainly Pro Wrestling attacks including popular ones like the Stunner from Steve Austin, the Giant Swing, a Frankensteiner and many more.